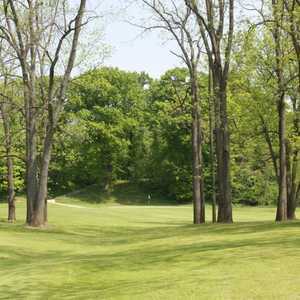 Brentwood Golf Club in Grafton may not look like much at first but as one of the best values in the area, it has become a local favorite. 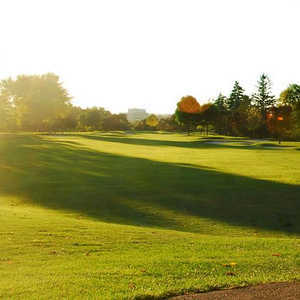 It's a short course at 5,148 yards from the back tees, making it an excellent layout for beginners especially since there is very little sand and hardly any water. Long hitters may be disappointed at the lack of long par 4s and par 5s but more advanced players will find that it's great for a quick, casual round. It's a gentle golf course that any player can tackle with confidence but the subtly tricky greens provide some challenges. The approaches require a bit of strategy and accuracy doesn't hurt either though it's a very forgiving layout. 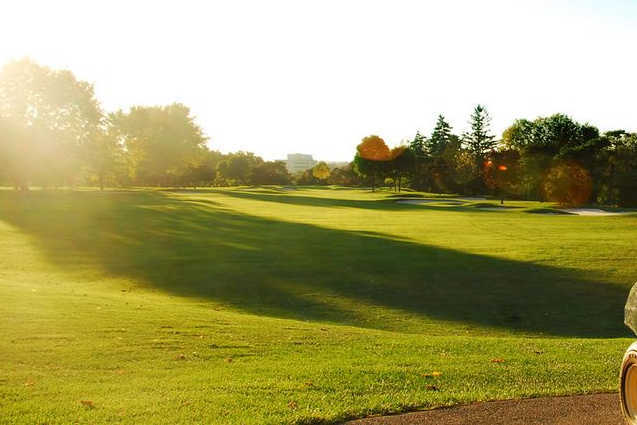 Brentwood Golf Club's greens are also known for being in consistently good condition. Course is well-kept and in great shape from tee to green. Although short, it provides enough risk/reward shots to make it interesting and fun. Great, friendly staff. 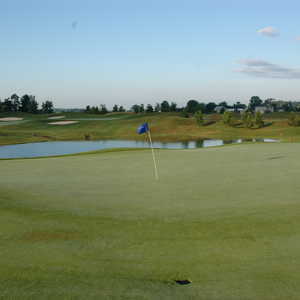 COURSE HAS NICE FAIRWAYS AND GREEN.STAFF IS VERY HELPFULL AND FRIENDLY. COURSE IS SUITED MORE FOR MIDDLE TO HIGH HANDICAPS. A GOOD VALUE FOR YOUR DOLLAR. MY ONLY NEGATIVE COMMENT.. THE YARDAGE MARKING TERRIBLE. IT COULD USE WHITE 150 YARD STAKES AND MAYBE RED 100 YARD MARKER. OVERALL A VERY PLEASANT EXPERIANCE.